Crowd follows the spotlight. If you aren't under the spotlight, you'll definitely miss the cherry on the cake. Same rule is applicable in web world. Your website supposed to be easily reachable to your targeted audience when they are looking for the products and services that you sell. 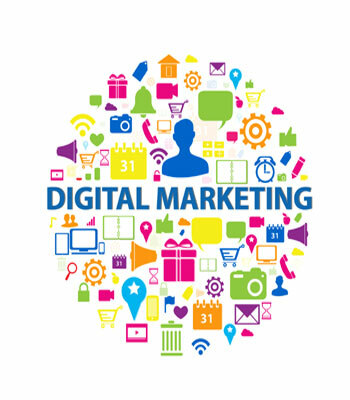 Digital Marketing is the key tool that can help you best to improve visibility of your website and makes you easily accessible to your potentials customers.